As the Principal, Marisol is tasked with setting the vision and effectively ensuring that Miramar is preparing students to be college-ready, college-bound, agents of social change. She is responsible for ensuring that all students leave Miramar with the skills and knowledge necessary to meet the demands of the 21st century. 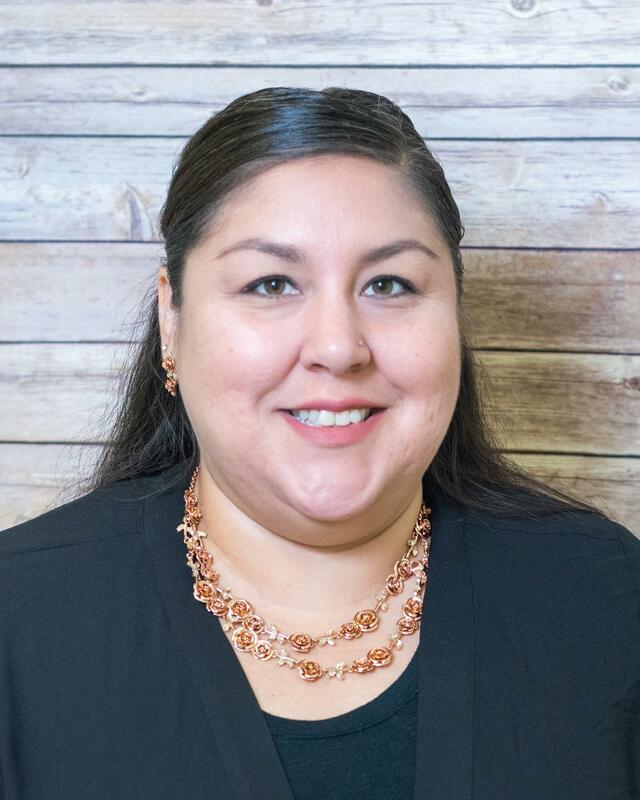 Prior to becoming principal, she was the Assistant Principal of the Camino Nuevo High School - Dalzell Lance Campus where she had been an educator for the past six years. Her journey in education began in college where she had the opportunity to work with the Breakthrough Collaborative in San Juan Capistrano. Soon after, she began teaching US History and Advanced Placement Government at Camino Nuevo High School- Dalzell Lance Campus through the Teach For America program. Marisol received a BA degree in Government from Harvard University, an MA in Urban Education from Loyola Marymount University, and an MA in Charter School Administration from California State University Dominguez Hills where she also completed the Charter & Autonomous School Leadership Academy (CASLA) program. She is married and mother to three wonderful children. As the Assistant Principal of Instruction, Jessica is responsible for both the day-to-day and long-term plans related to language development and student literacy at CNCA Miramar. She works closely with both the English and History departments in order to engage them in, and support them with, the important work of moving students toward college-level reading proficiency and developing professional communication skills. 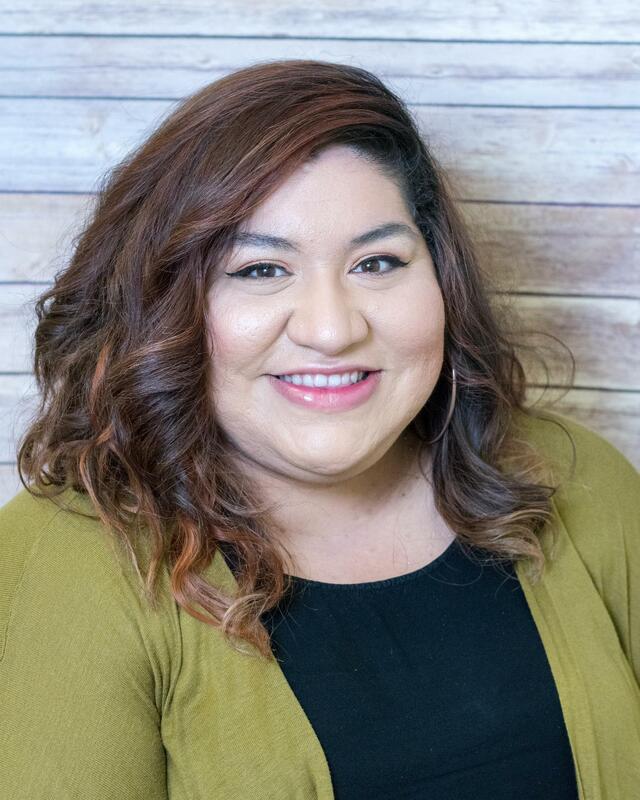 Jessica has just entered her 12th year in education, specifically in Los Angeles area charter schools, where she taught all levels of English Language Arts, as well as served as Teacher Coach and Director of Professional Development. Jessica completed her Bachelor of Arts in English at the University of California, Los Angeles, a Masters of Secondary Education at Loyola Marymount University, as well as a Masters of Educational Leadership and California State University, Fullerton. As the Assistant Principal of Student Supports, Dorenyse works closely with our Counseling Center, Special Education team, Culture team, and our educators at CNCA Miramar to ensure we uphold our promise to students and families of providing an education that values the whole child. She manages and creates our systems for intervention, in-class support, community partnerships, and school culture and community. This is the first role of its kind at Camino Nuevo Miramar as it was designed to fit the needs and enhance the strengths and community cultural wealth our students and families bring to our school every day. Ms. Díaz also supports our Spanish department in developing our students’ abilities to be well-rounded, bi-literate and bi-cultural by the time they graduate from CNCA Miramar. Dorenyse completed her Bachelor of Arts in Spanish Language and Literature and Global Studies at Azusa Pacific University. Gloria Hernandez was born and raised in the City of Compton, where she developed a passion to help youth pursue higher education. 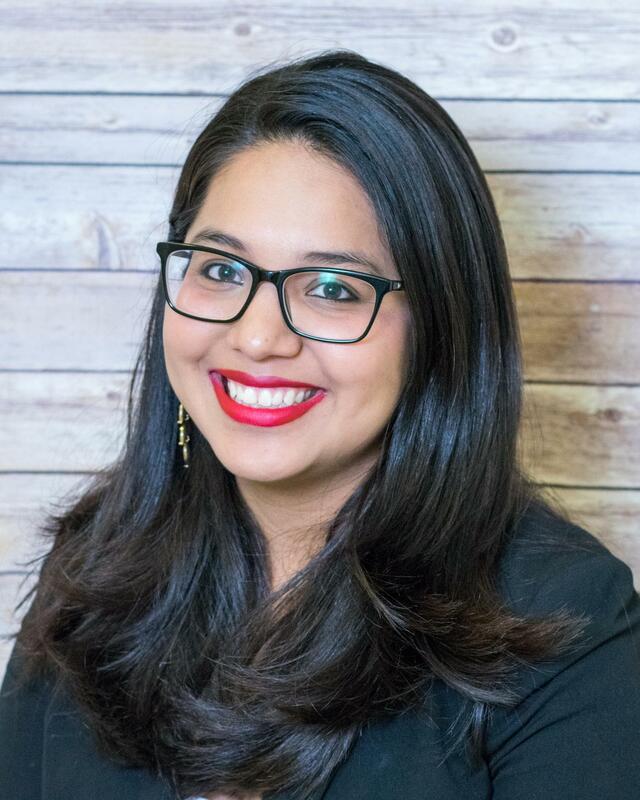 Her experiences include working for the UC Berkeley: Destination College Advising Corps, the San Francisco College Access Center, and most recently as the GEAR UP Coordinator at John C. Fremont High School in South Los Angeles. She has over 8 years of experience in college access work and student development. Gloria completed her Bachelor of Arts in Sociology at the University of California, Berkeley and obtained her Master of Arts in Counseling Psychology with a Pupil Personnel Services Credential from the University of San Francisco. As the Office Manager, Maria is responsible for overseeing all aspects of the office. 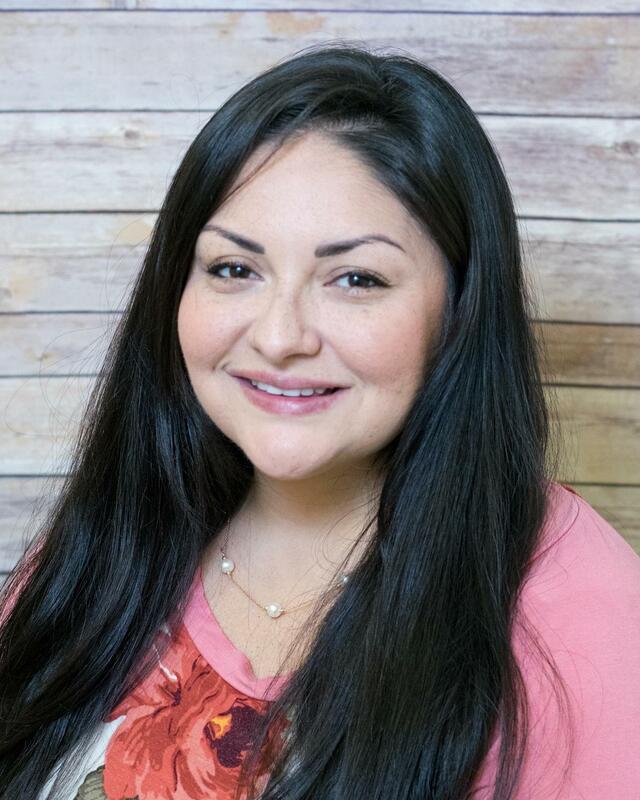 Maria strongly believes in the mission of Camino Nuevo and makes sure that every student, parent and staff member is supported in their journey at Miramar. She is the human resources liaison on campus and prepares payroll for processing. She manages all aspects of the Accounts Payable for the school. Maria and the Office Team are the first to welcome our families to the Wolf Pack! 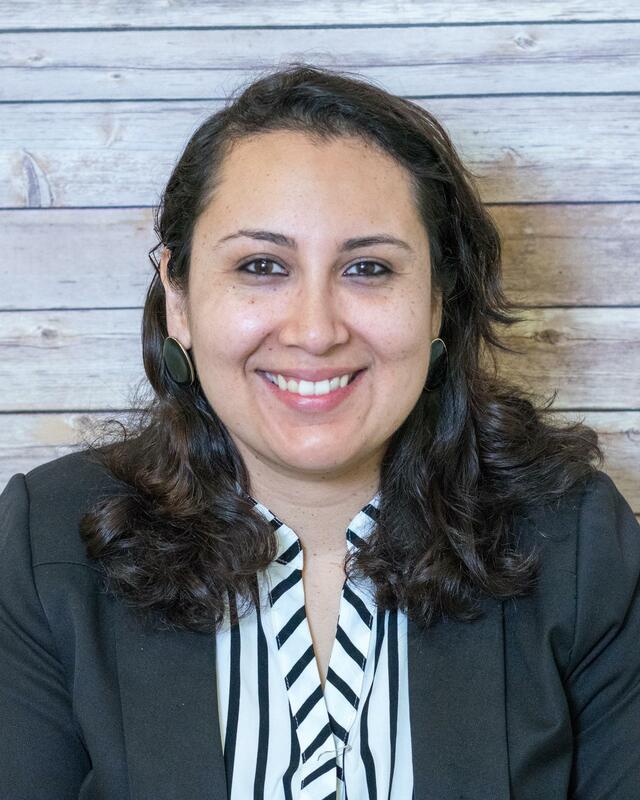 Prior to becoming the Office Manager, Maria started her career in education in 2007 with LAUSD’s Beyond the Bell after-school programs in which she served families of the El Sereno and Pico-Union areas. She was introduced to CNCA through her non-profit work with Playworks in 2011, where she worked at the Burlington Campus to structure their recess program and support with positive school culture. She continued to support the Burlington Campus in the office where she further developed her skills and supported in different capacities until 2015. She joined Team Miramar in May 2015. Maria is in pursuit of a bachelor’s degree in business administration. She is an amateur succulent gardener, enjoys a good book, arts & crafts, DIY projects and is an avid Dodger fan. Maria is married and a mother of two boys.